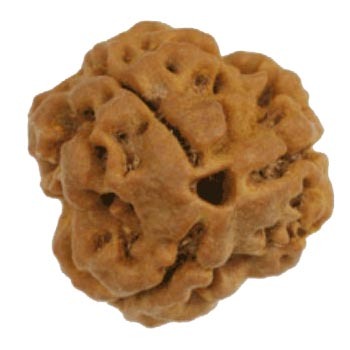 World of Rudraksha & Gems Welcome You! 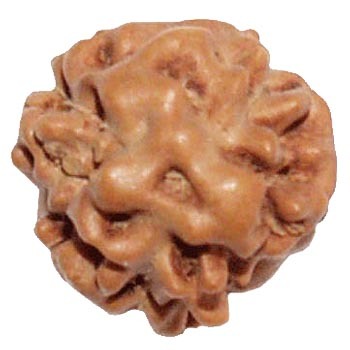 Rudraksha Pendants and rudraksha jewelry. 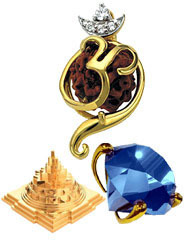 choose precious gemstone, gemstone jewelry and more. 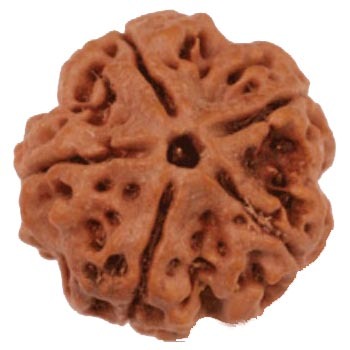 Energized Sri Yantra, Kamdev Yantra, Laxmi Yantra, Saraswati yantra, Bhairav Yantra and more to increase gain health, wealth and fame. 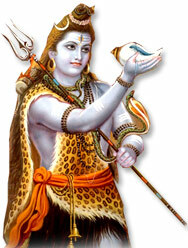 Pooja can mean: Religion , Worship - In Hinduism, Pooja or Puja is a form of worship. 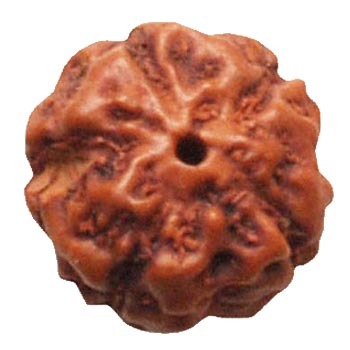 A daily Puja usually consists of a simple worship of offerings. 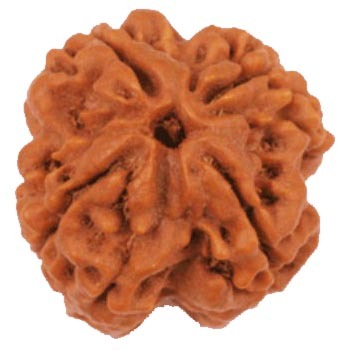 Thank you for your kind response, i had some time back purchased a 13 mukhi rudraksha from your shop, and i found the difference in 4 months I got promoted in my job and my financial stability improved , i really thank you people for the providing a genuine rudraksha. 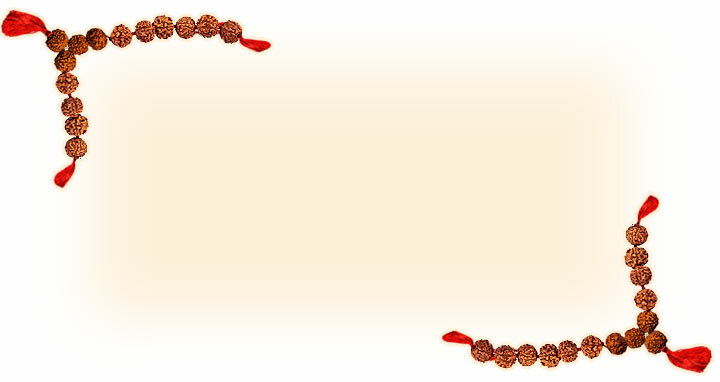 Thanking you for your kind services.